On the pole for Saturday’s running of the NASCAR Xfinity Series race at Texas Motor Speedway is Christopher Bell. The driver of the No. 20 will lead the field to the green flag at the 1.5-mile oval for the start of the OReilly Auto Parts 300. 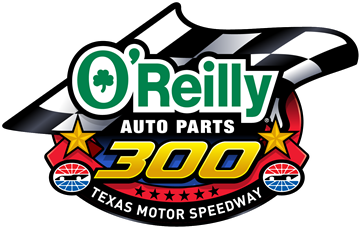 Saturday’s event is scheduled for 200 laps or 300 miles around the Texas track whose recent reconfiguration of turns 1 and 2 has plagued drivers all weekend. Ty Majeski spun coming out of turn two in round one of qualifying, while Matt Tifft and Ross Chastain also made contact with the wall in round two. Ryan Blaney won this race in the spring but he will not be competing in today’s event. Likewise the Spring and Fall winner of 2017, Erik Jones, is also absent.